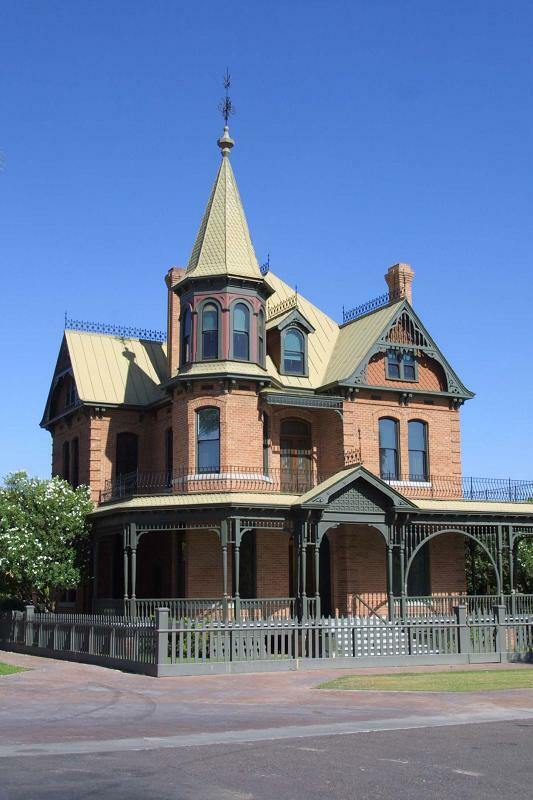 This 2,800 square foot beautiful Eastlake architectural style Victorian home built in 1895 features ten rooms and five fireplaces. View what life was like for Rosson House residents of Block 14, owners and tenants both, in early Phoenix during Arizona's late territorial times all in its original location. Docent guided tours are held on the hour and last approx. 45-60 minutes. Open to the Public.